Samantha has been sharing pics of their preparation on the social media. 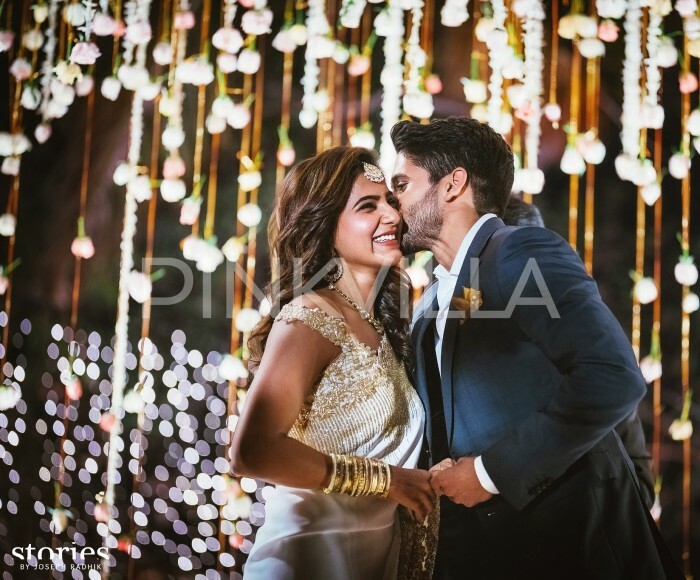 The lovely Samantha Akkineni is going through an awesome phase in life these days. In October, she tied the knot with her ‘Prince Charming’ Naga Chaitanya and began a new chapter in life. The two got married as per Hindu traditions on October 6 in a grand ceremony. Thereafter, the very next day, they walked down the aisle in a Christian ceremony. Shortly after her big day, she received more good news when her ‘Raju Gari Gadhi 2’ opened to a good response at the box office and received positive reviews along the way. In it, she was seen alongside FIL Nagarjuna and essayed the role of a ghost. Talking about the film’s success, she had said that her character was a tribute to those who suffered because of the ‘Suchi Leaks’ Scandal. 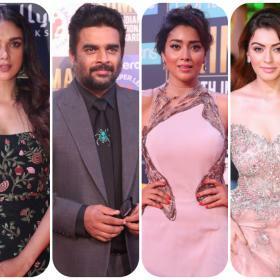 Merely five days after the release of ‘Raju Gari Gadhi 2’, she tasted success again when ‘Mersal’ became a phenomenal success and received the thumbs up from fans. In it, she was seen opposite Vijay and managed to make a mark. Talking about working with Atlee, she had said that he is a talented storyteller. Now, Sam is in the news again. As it so happens, X-mas is just around the corner. And, Sam-Chai are gearing up to celebrate the festival for the first time as a married couple. 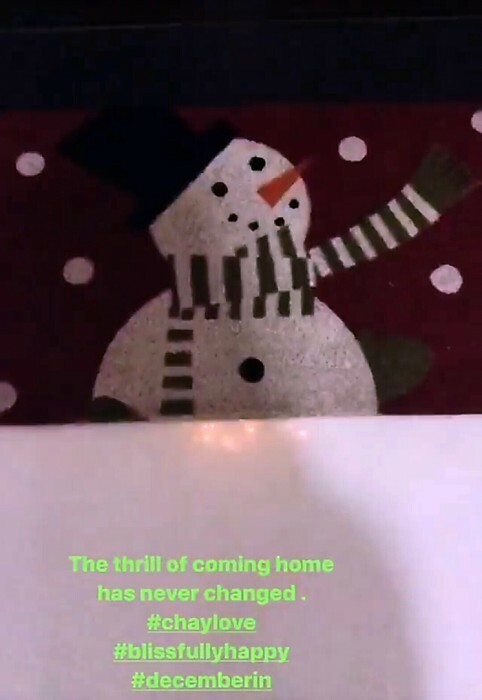 The ‘Nan Ee’ actress has been sharing some pics of their Christmas celebrations and sending her fans into a state of frenzy. 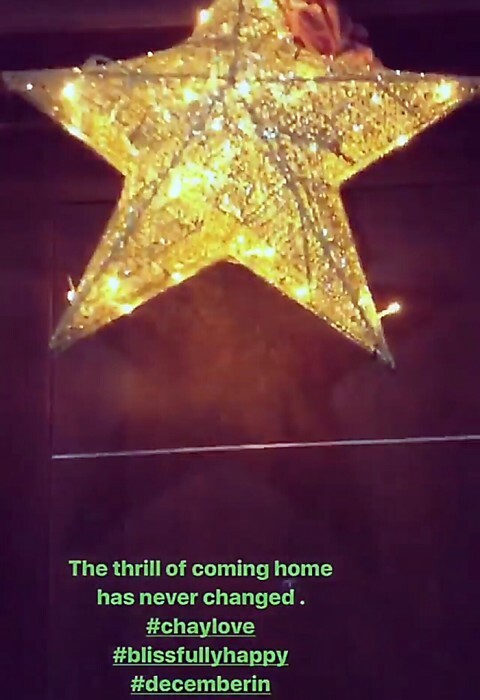 Through the pics, we get a glimpse of the Akkineni Christmas tree and other decorations in the household. We are sure that Christmas will be terrific for the two. In case you did not know, their love story began on the sets of ‘Ye Maya Chesave’. Sometime ago, Sam had said that it was a case of love at first sight. On a related note, this is a busy time for both these heartthrobs. Sam currently has ‘Rangasthalam’ in her kitty. It is a romantic drama and will see her star opposite Ram Charan for the first time ever. Sometime ago, Chiranjeevi had given the thumbs up to the film and called it a classic in the making. As far as Chai is concerned, he is currently shooting for ‘Savyasachi’. In it, he will be seen opposite ‘Munna Michael’ star Nidhhi Agerwal. Sometime ago, Chai had said that he will be playing the role of a man with a disability in the film. “My left hand will be non-functional in the film and the story revolves around the consequences I face as a result of it. The situations the lead actor faces are unique, and are inspired from real-life. I am quite excited to begin work,” he had told a daily. So, did you like Sam-Chai’s X-mas preparations? Comments, please! Samantha ., spend good time with ppl more than gadgets. Cos there will be time when u say ppl don’t give privacy. Y do u need to feed everything now and complain later. Even during ur wedding u were updating everything in the status. Nurture your new beginnings. Merry Chistmas 🙂 Enjoy the holidays. this overdose of their personal details on everyday !!!! that’s little too much. Lady, can you enjoy your married life without oversharing too much. Blissfully happy people don’t try to prove it on social media. Let’s see how long it lasts! ouch Why so burning? Why read the post if you know it all?